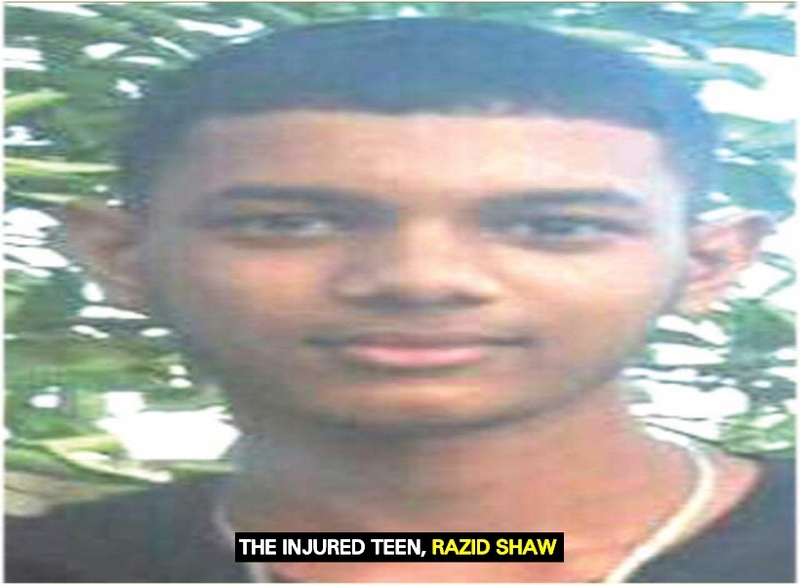 While 16-year-old Razid Shaw continues to recover from the injuries he sustained in an accident on December 09, last which also claimed the life of his best friend, Karchand Khemraj, 15, the man who caused this tragedy has not been arrested as yet. A senior traffic cop confirmed this morning that no one has been arrested for the accident. The driver of the hit and run accident has been identified as C. Wen, a Chinese National, who had been operating a supermarket at Vigilance, East Coast Demerara (ECD). There are reports that the suspect fled Guyana through Suriname. Days after the horrific crash, the suspect’s minibus, GWW 2140, was found hidden in a bond at Mon Repos, East Coast Demerara (ECD). It has since been confiscated. The Guyana Standard has been informed that since the accident, no one from the Guyana Police Force has made contact with their counterpart in Suriname for help in locating the getaway driver. It is unclear if the suspect has left that country by now. 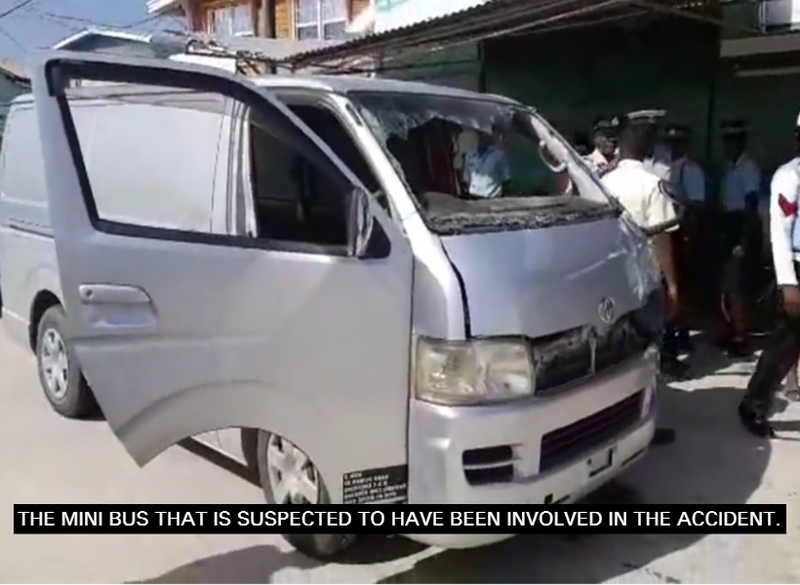 “It is sad that this family refused to settle the matter financially just so they can get justice and the driver cannot be located as yet,” the police source said. Following the accident, an associate of the hit and run driver offered the deceased’s relatives a little over $2M to settle the matter but the family opted for justice. 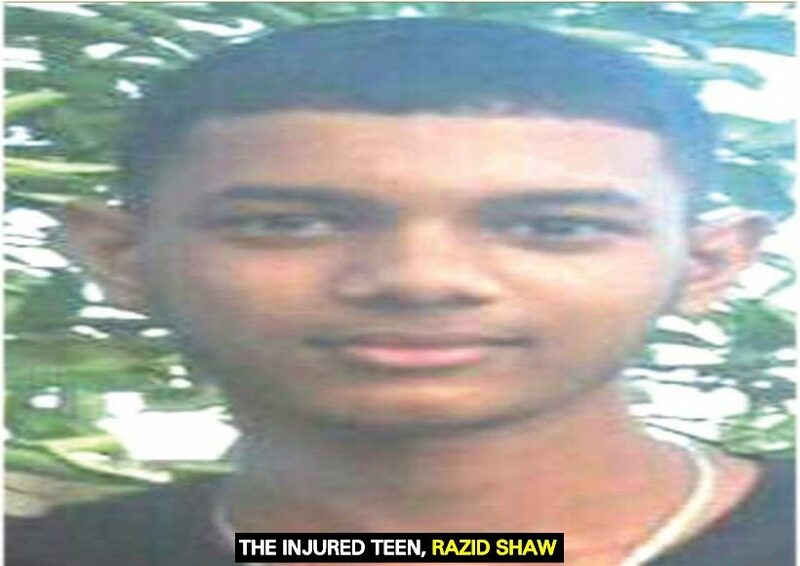 The teens were on a pedal cycle when they were struck down by the speeding minibus on December 9, 2018. The pillion rider of lot 44 Annandale Public Road, ECD succumbed to his injuries at the Georgetown Public Hospital Corporation (GPHC). The 16-year-old cyclist of lot 35 Annandale Public Road was previously bedridden and has now started walking but slowly. His speech is now developing following the accident. He is receiving therapy.